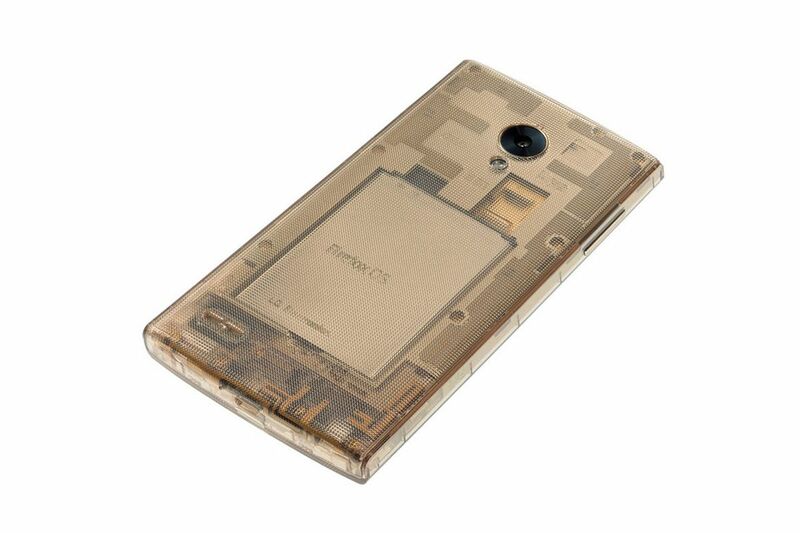 The Firefox OS made its debut in Japan with the Fx0, a transparent smartphone that is definitely an eye-catcher. While the Firefox OS isn’t exactly a popular mobile operating system, this smartphone designed by notable Japanese designer Tokujin Yoshioka might just make you think twice about adopting it. 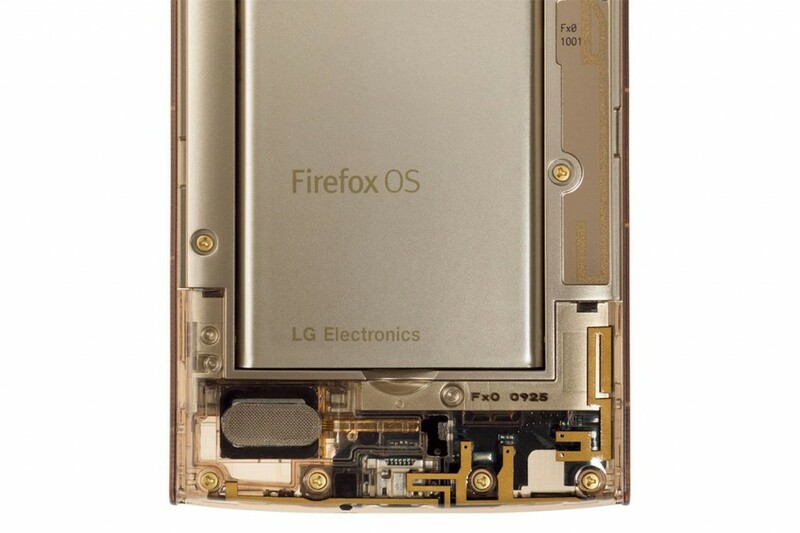 Produced by LG, the Fx0 has a fully transparent body that reveals its electronic innards in all its glory. Working from the design of the LG G3, Yoshioka worked his magic on the overall look of the Fx0 while shrinking down the screen size to 4.7 inches versus the G3’s 5.5-inch display. Specification wise, the Fx0 doesn’t have much to shout about. Powered by a Snapdragon 400 quad-core processor clocked at 1.2GHz that is paired to 1.5GB of RAM, it also has a 4.7-inch display with an unknown resolution. Other specifications include a 2370mAh battery, 16GB of internal storage with a microSD card slot which supports up to 64GB, and an 8MP rear and a 2.1MP front camera. 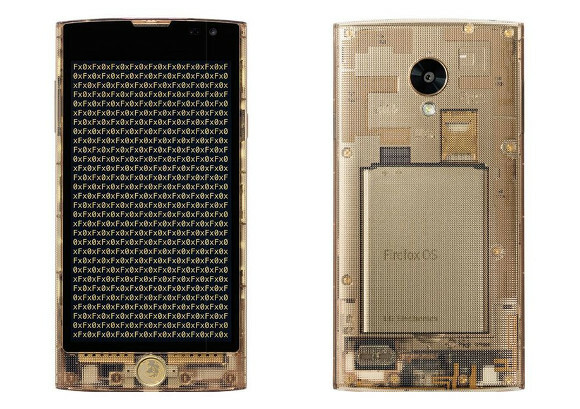 Even though these specifications aren’t exactly the best out there, the Fx0 retails at 50,000 Yen (about RM1450), making it the most expensive Firefox OS smartphone made. While the rather mid-range specifications don’t justify its high price tag, its unique looks more than makes up for it. The Fx0 is currently available exclusively in Japan through KDDI. While it is highly unlikely for this transparent smartphone to be made available outside of Japan, it sure is a sight to behold. Is This How WhatsApp's Long-Awaited Voice Calling Feature Will Look Like?